If you’re on the hunt for Boston apartments for rent, you may feel a bit overwhelmed. High Rise Boston understands how daunting the task may be, which is why we have assembled this list of the 10 best tips to finding great apartment rentals in Boston. 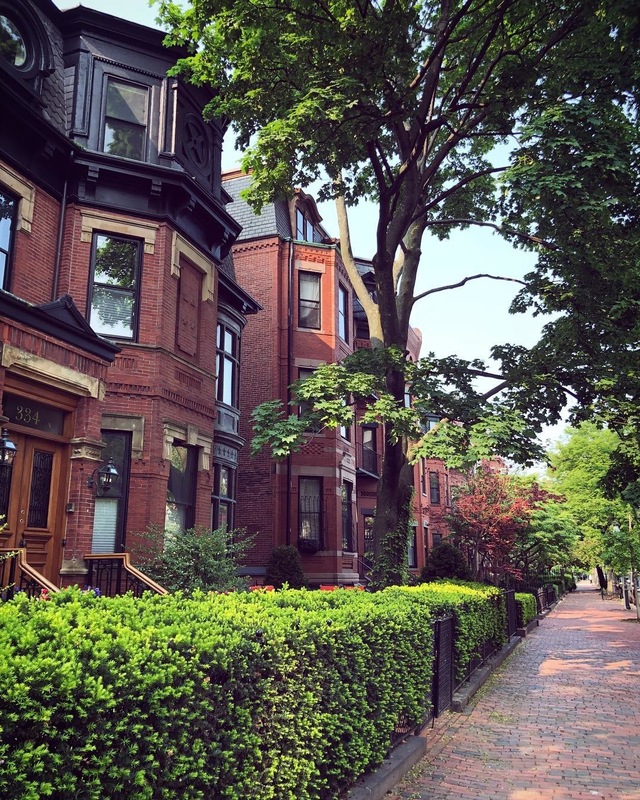 Begin Looking Early – It’s important that you leave yourself enough time to find the right Boston apartment rentals, so that you’re not left desperately scrambling to find something last minute. Find the Right Realtor – Choose a knowledgeable Boston realtor that specializes in Boston real estate as soon as you know you’re looking to move. Seasoned Boston realtors, such as those at High Rise Boston, will know the ins and outs of Boston real estate and likely provide the most successful apartment rentals search. Utilize High Rise Boston’s Rental Website Database – We represent a long list of luxury rentals in Boston, so before looking anywhere else, check through the listings on our website to see if we’re featuring apartment rentals that may work for you. Know Your Rights as a Renter – If you have any questions about your rights as a Boston renter, please do not hesitate to contact us. We would be more than happy to go over your rights and what you can expect before, during, and after you sign your lease. Speak with the Current Tenants or Neighbors – If you’re interested in specific Boston apartment rentals, consider speaking with the current tenants or neighbors nearby. This is often one of the most effective ways to get an accurate picture of the area and unit you’re moving in to. Ensure that All Tenants Are Listed on the Lease – It is important that every tenant that intends to live in the Boston luxury apartment you choose is listed on the lease because you want to make sure that everyone has tenants’ rights and that everyone is accountable if something happens. Limit Roommates to Four – Boston Zoning Code limits the number of tenants that can cohabitate in one apartment rental to 4, regardless of the square-footage. It is important that you tell your Boston realtor how many roommates intend to live in the unit your rent so that he or she can choose Boston apartment rentals that maximize the amount of space you will have. Get Everything in Writing – Your Boston realtor should ensure that everything you receive is in writing in regards to your new rental unit, which is one of the many reasons you want to make sure you choose an experienced Boston realtor. Also, make sure that when you pay your new landlord you do so with a check or money order and receive a receipt stating how much and when you paid. Know Your Neighbors – Before making any final decisions, make sure you know who your neighbors will be. It would be pretty unpleasant to find out you have loud or disrespectful units above or next to you after signing your lease. Check out the neighborhood – Your realtor should be able to give you a good idea of the areas and buildings but if you have special concerns it important to also do your own due diligence. Search for Boston apartment rentals with easy.